Welcome to September, when baseball gets more serious, we watch the standings closer and even the dingers matter more. There's sure to be an entertaining month of baseball ahead, but before we get there, let's have one last look back at August. As is tradition around here, a flip of the calendar means a leaderboard of the top home-run hitters from the previous month. This month, we don't have the same star power we usually do. 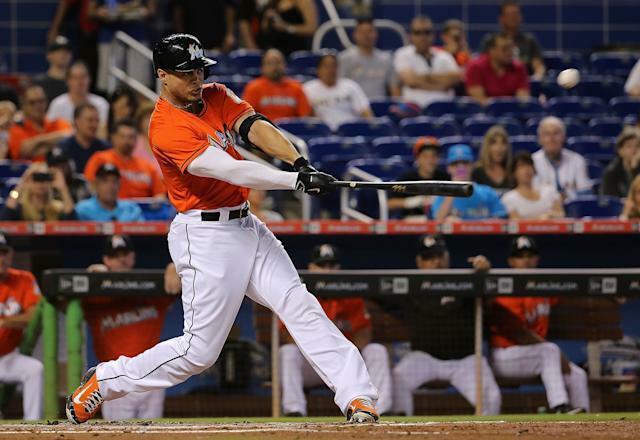 There's no Mike Trout or Giancarlo Stanton topping the list. But we do have a new overall No. 1. 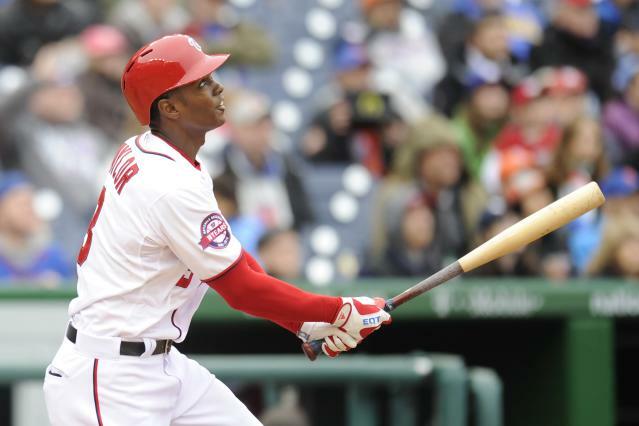 His name is Michael A. Taylor of the Washington Nationals and he's now hit the longest homer of 2015, which is something the Nats' fan base can be proud of amid their disappointing season. Won't make it all better, though. Here are the top 5 for August (as seen in the video above) as well as the overall top 10 for the season. All distances via MLB's Statcast system. Just like we all predicted at the start of the season. Good job, Nats, you hit some long homers in August. You don't see too many homers to that part of the ballpark, folks. See, A's fans, he's just as good as Josh Donaldson. Wait. Oh. No. Sorry.